After the success of Forbes Africa, the Pan-African platform launched on October 1, 2013 in Johannesburg, South Africa, 2 new focused magazines: Forbes Africa Life and Forbes Africa Woman. 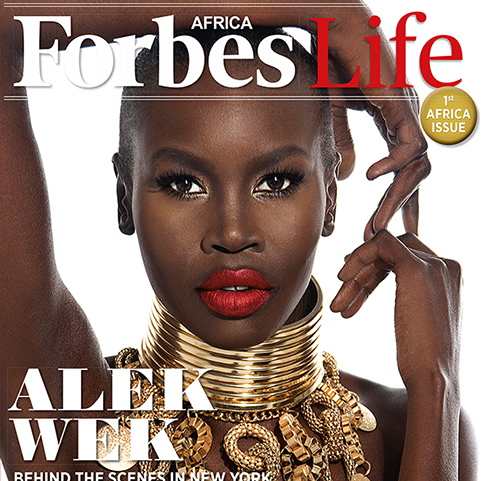 Forbes Life Africa is a new platform about African lifestyle, sports and arts, highlighting the continent’s wealth, youth, action and vitality. The first ever edition of the magazine features supermodel Alek Wek, the South Sudanese beauty who fled war in her country to become a world-renowned supermodel. 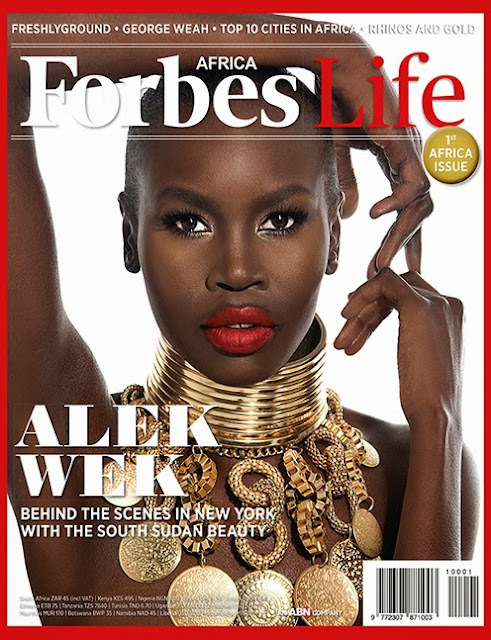 Watch below the behind the scenes of Forbes Africa Life's photo shoot with Alek Wek in New York City. 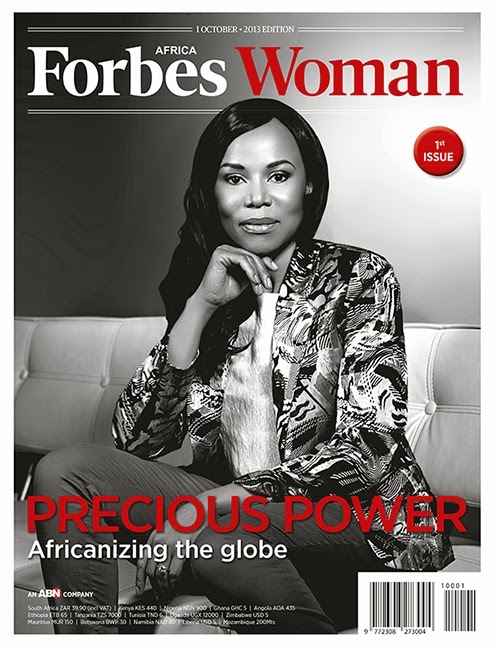 The first issue of Forbes Woman features South African Dr. Precious Moili-Motsepe – a businesswoman, chairman Africa Fashion International and wife to Oil Magnate Patrice Motsepe. This is great! I think this is a great way to put Africa on the map to contend with the rest of the world. This is a great platform for the brilliance of African countries to emerge.